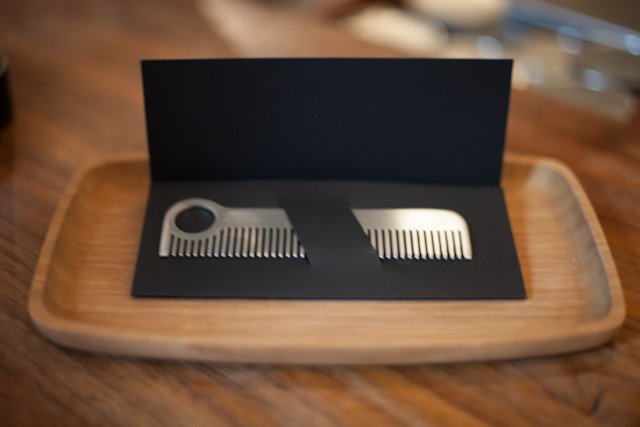 Chicago Comb | Columbus & Co.
Columbus & Co. met up with Tedd, the Co-Founder of Chicago Comb Co. a few weeks back to discuss his luxury comb that is laser cut an hand finished in Chicago, Illinois. 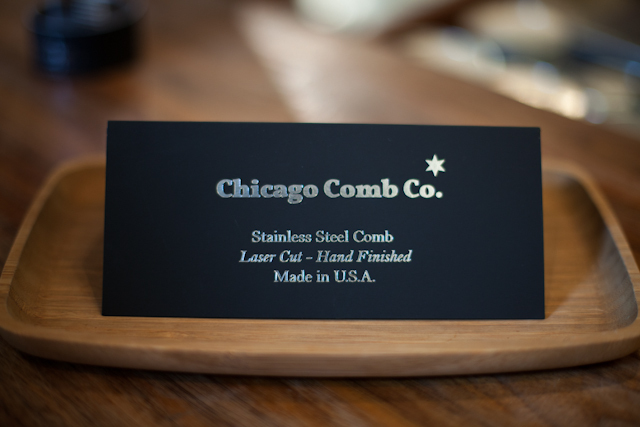 We reached out to Chicago Comb Co. because we thought their stylistic comb design and local production values align perfectly with who Columbus & Co. is trying to showcase on our site. We agreed to meet up with Tedd at a local coffee shop near the location we were staying. We have never met Tedd before or seen a picture of him so it was very blind date-esk. He made us laugh as he told us the story of him making eye contact and flashing his comb to several strangers who walked into the coffee shop that were not Columbus & Co.
Tedd and John started Chicago Comb with the idea that a comb is an everyday mens grooming item and it should be a timeless and lasting piece just like other staples in a mans everyday life. One thing I found especially unique about their comb is that the entire piece is 100% made in the United States. Even down to the packaging the comb comes in. 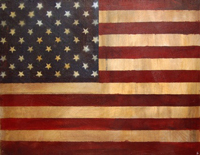 Big hats off to Ted and John and their support of American Made! Chicago Comb Co. is getting a lot of exposure for their comb and its to no surprise of Columbus & Co. They have a great product and their founders are great guys following their beliefs. Chicago Comb Co. has a few things coming in the near future that we don’t know if we are at liberty to discuss so keep checking their site because its going to be nice! This entry was posted in Accessories, Fashion, Grooming and tagged american made, blog, chicago, chicago comb, chicago comb co., Columbus and Co., columbus&co, design, Fashion, hand crafted, mens grooming, menswear, photography, Style. Bookmark the permalink.